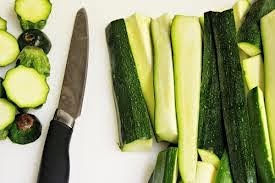 Some kids will not eat zucchini if they life was not to have dessert after each meal forever. 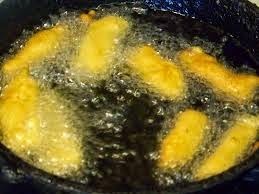 My kids love potatoes fries and a lot of kids do as well... One meal I added batted fried zucchini with the hamburgers you know it easy to get them to eat something fried. guess what??? 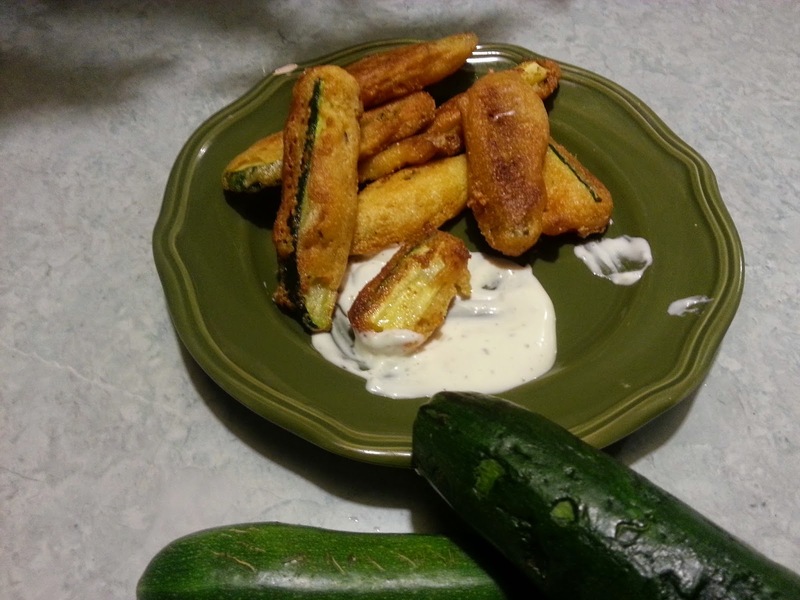 those soft and crisps zucchini fries was gone in no time.Try this zucchini fries recipe and see what happen. 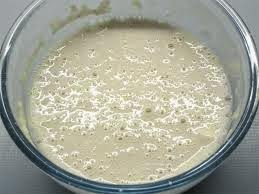 In a bowl mix the flour and corn meal, thyme, cayenne pepper and black pepper blend together than add milk. the mixture must be not too thick nor too thin. 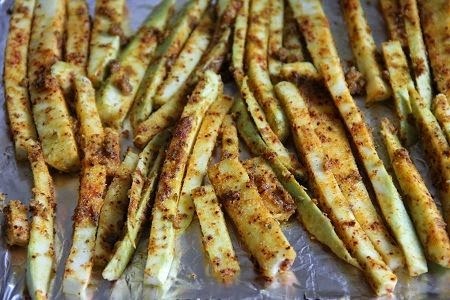 just make zucchini strips coat very well.